I cannot believe how fast 2014 flew by! Each year I try to set a goal for myself to read 50 books. I keep a list of the titles I have read in the back of my work planner. It always sounds like an impossible number, but being a Children's Librarian I cheat a little and count children's novels in my list (picture books I do not count). So below is a random list of books that I have read and loved over the last year. The books are one big eclectic mix in terms of subject and intended audience. Enjoy! 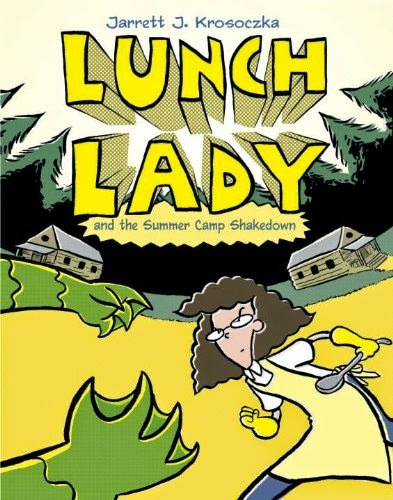 I read through the ten books of the Lunch Ladies series this year. I have been meaning to read this middle grade graphic novel series for a long time. 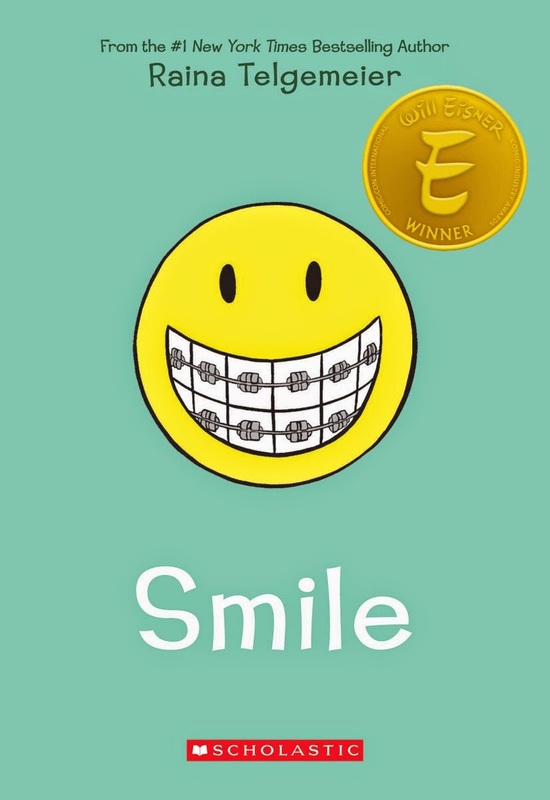 It's a perfect series for those 8-12 year olds that love funny graphic novels. The series is just full of hilarious stories about two lunch ladies who must defeat a hysterical array of super villains that threaten this town's school and the world! Highly recommend this if looking for a short, quick funny read. Great for reluctant readers. This book I had stumbled upon when looking through books in the YA section of my library. 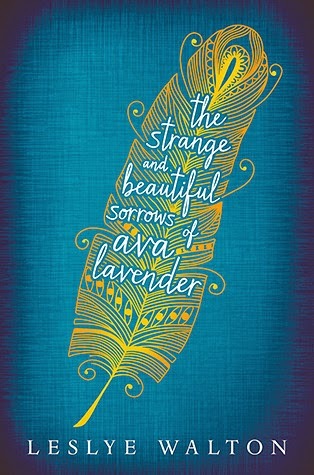 It is the story of the cursed Lavender Family and the sad story of Ava Lavender. There is lots of magical realism thrown into this one and intensely beautiful prose. It is marketed as a teen novel for grades 9-12 but it feels way more adult to me. It is hard for me to briefly explain this one but just know if you are looking for a strange and beautiful story the title of this book is not lying to you. Let me start this by saying I am not the biggest GIRLS fan despite the fact that I have seen every episode of the show. I think the show has gotten progressively better but I still find the characters on the show to be hard to take but perhaps that is the point? I am always slightly confused by Lena Dunham's motives with the show as to whether she is glorifying the characters in the show or if the whole thing is supposed to satirize those types of people. Are we supposed to like them? I have no idea. 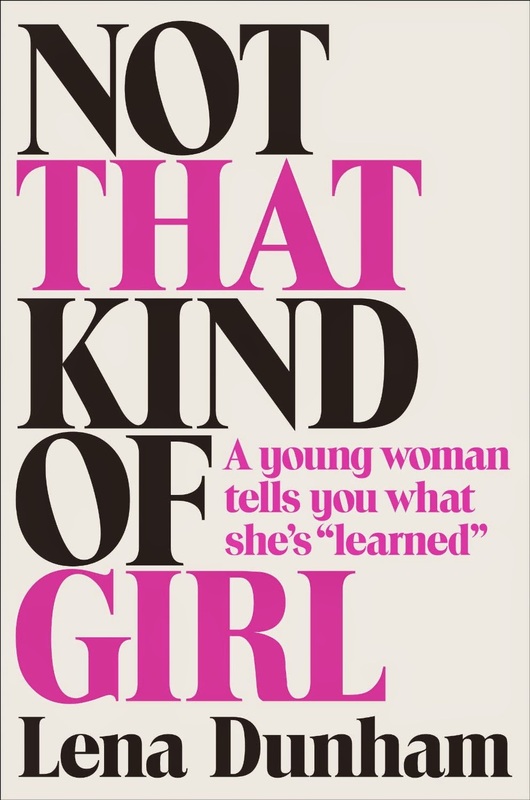 So due to my confusion yet fascination with Lena Dunham I decided to read her book of essays. I know the book has been a bit controversial but I did find it to be a really interesting read. I had no idea that Lena came from such a privileged New York City Art world background and I think it did give me a better understanding of the work she creates. I found her at times very relatable and at other times her experiences to be so alien to my own. That being said I have never read about anxiety in my generation (I'm a few years older then Lena) written about so honestly. Just a completely fascinating book to me and I look forward to seeing where she will go in the future with her work. 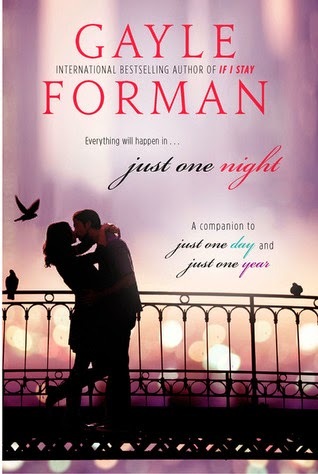 This e-novella written by Gayle Forman was one of my favorite reads of the year. I do not really like ebooks but I found myself happy to have a nook when this was released on ebook only. I loved Just One Day and Just One Year which told the story of Allyson and Willem after the one day they spent together in Paris. Their overlapping stories really drew me in and when both ended on a cliffhanger I just had to know more. Just One Night filled me in on what happened after both novels and I was so excited for that closure. 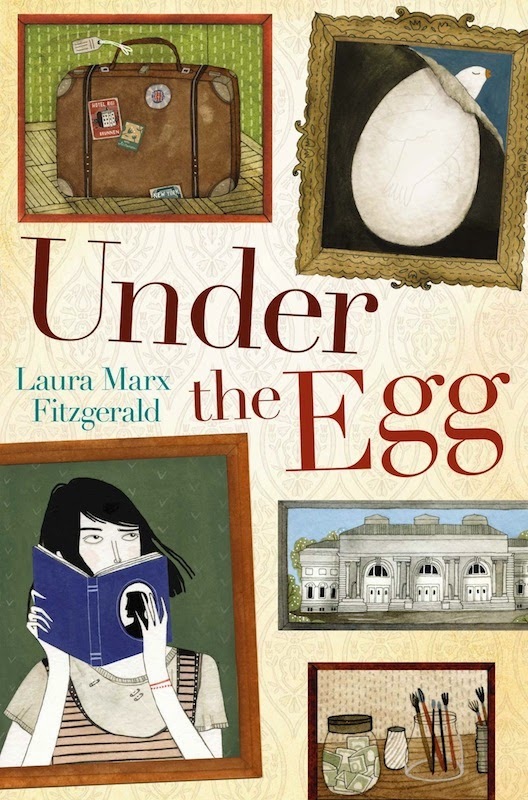 Upon his death, Theodora's grandfather, whispers, "There's a letter… And a treasure" hidden "under the egg." 13 year old Theodora could certainly use this treasure as she struggles to keep her and her mother in their crumbling Greenwich Village Townhouse. As Theodora tries to figure out the meaning of her Grandfather's last words she uncovers his secret past as one of the Monument Men in WW2. This book would be perfect for your 4-7th grader who likes a good mystery with a historical twist. Also I love that it was set in NYC and mentioned some great New York places that kids who are interested in the novel could visit themselves. I found this book very inspiring. 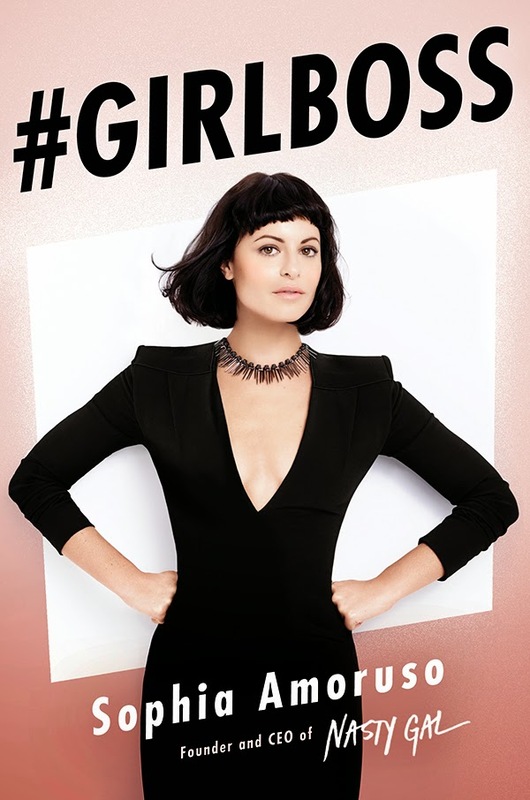 #Girlboss tells the true story of Sophia Amoruso the founder of Nasty Gal an online store especially designed for woman. I loved reading about Sophia's humble beginnings selling vintage clothing on ebay and how that morphed into a Billion Dollar business. It was just amazing to see how she made her dream a reality and how she didn't really know that this was her dream but she was not going to let anyone get in the way of her goals. I read so many graphic novels this year thanks to Ms. Telgemeier. I cannot keep Smile on the shelf at my library. As soon as it comes back in, it goes out again and it seems like there is always a list of people requesting it. So one day when it was actually checked in I read it and I just fell in love with the story telling. 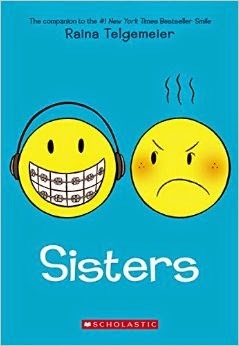 Sisters came out this year and was just as good as Smile. Such a talented author and illustrator I hope she has many many many more books in her future. The girls in my library just can't wait for her next book! And neither can I! 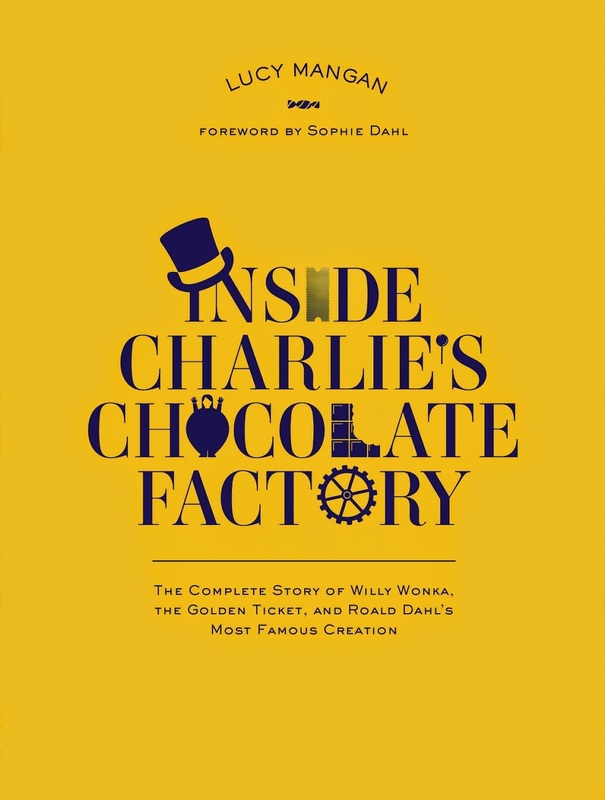 Charlie and The Chocolate Factory is one of my favorite books of all time. I absolutely loved it as a child and I still love it. Roald Dahl just has such a gift when it comes to children's storytelling. This book that was released this year tells the back story of the novel and how that novel then shaped so many parts of our culture since it spawned multiple movies and countless other cultural references. It is amazing to see the impact of this one piece of fiction. This book fascinated me. 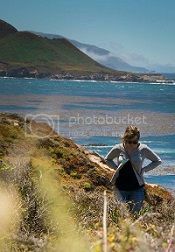 Stephanie Perkins is my favorite Young Adult author. 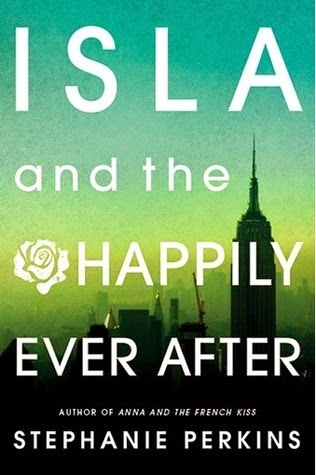 She has written three young adult romances that aren't sequels to each other but companions that live in the same world starting with Anna and the French Kiss, then Lola and the boy next year and then the conclusion of the Trio Isla and the Happily Ever After. This finale was highly anticipated by myself and other Perkin's fans around the world, however due to a serious bout of depression (which Stephanie talks about here) the books release date was pushed back many times but finally in 2014 this AMAZING book was released and it was the perfect ending and perfect book. Definitely worth the wait! When I attended an author event with Stephanie Perkins at Jackson McNally earlier this year, I was super impressed when she discussed how clinical depression affected her and how this book and the rewriting process really was part of her healing process. It was amazing to hear her being so open and honest about her process. I am sure a lot of her fans really appreciated her honesty since so many are afflicted with depression and it is not often talked about so honestly. I guess it should come as no surprise that this Pulitzer Prize winning novel is incredible but I was shocked by how much I loved it. Tartt's writing is all encompassing and extremely engrossing, I felt like I was in that museum with Theodore when the terrorist attack occurred. I felt all his pain when his mother passed and in an act of desperation he stole that painting off the wall as a child. The descriptions of his life in New York are just so visceral and so real and the characters in the story are all just so unique, well developed and believable. 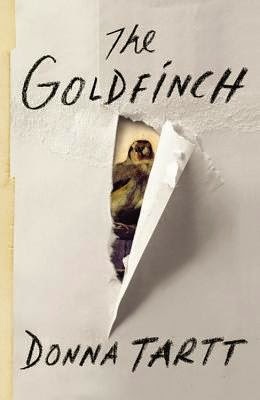 I am obsessed with this book! I can not wait to read her other books. Still need/want to read #Girlboss. I think it'd be an interesting & informative read. I definitely found it so inspiring! Great and fast read!